It is easy to personalize your flat enamel photo etch trolley coins to the specific brand requirement that you might need. These flat enamel photo etch trolley coins a suitable item as it has space for creative logos and slogans or even a company's information. The companies and businesses are able to bring creative ideas of the brand logos and slogans to life through printing on our flat enamel photo etch trolley coins. They are also a good option for promoting the brand of the business as it can be carried in various places by the customer who uses it. 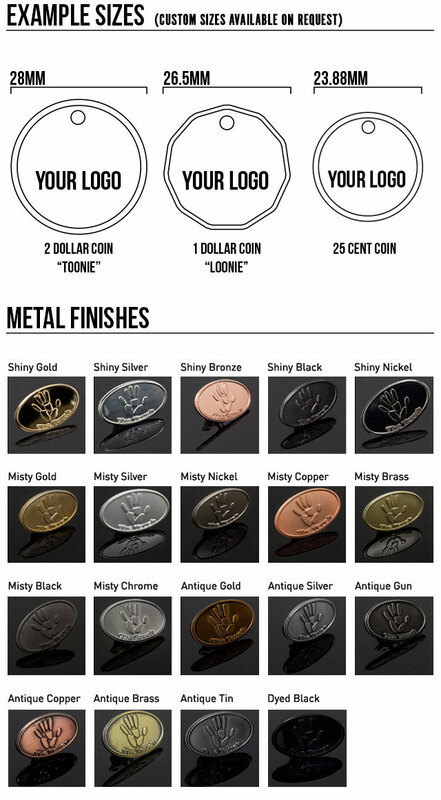 Since flat enamel photo etch trolley coins are so easily portable, this gives the brand more recognition and exposure through the customer who carries it to various places, making these coins an exceptional promotional item. A Brilliant effect and by far a great solution for colour filled trolley coins. We mould your external shape and then fill various sectors of the design with colour matched enamel to create a vibrant, extremely long lasting and durable finish.